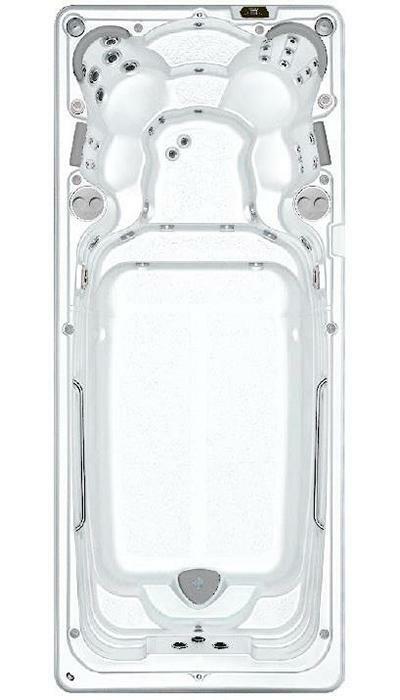 The refreshing quality of Hydropool Swim Spas is unmatched. You can take your enjoyment, entertainment, and fitness to the next level with a top-tier, outdoor swim spa. 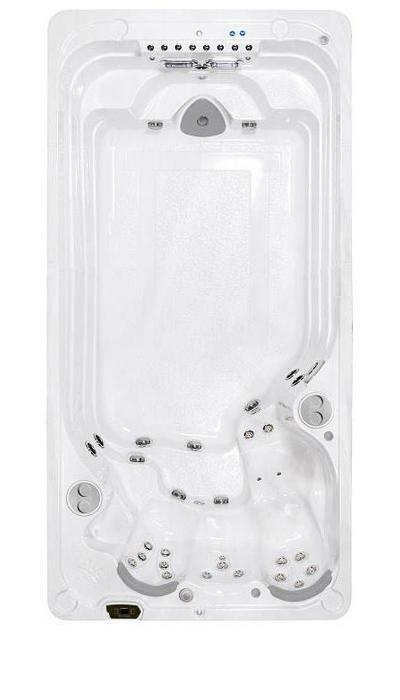 Did you know that Hydropool Swim Spas are the only self-cleaning swim spa in the world? 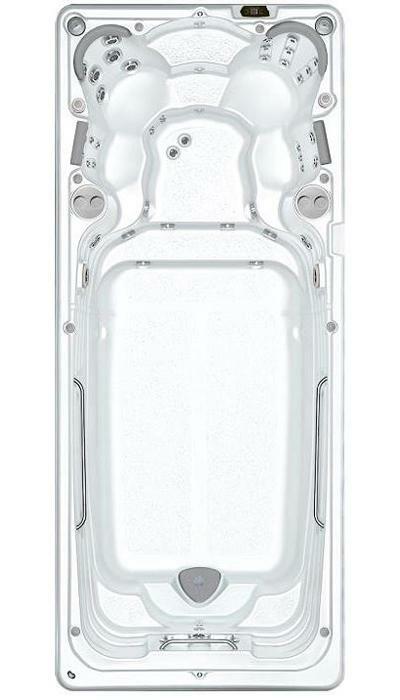 This renowned brand is committed to building superior swim spas using the latest technologies, with the latest environmental practices. 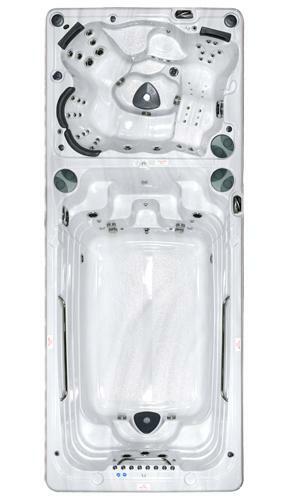 Hydropool Spas are crafted with some of the finest materials and most-advanced technology known to the industry. High-powered jets can create a man-made current to meet all your fitness needs, from strength training with resistance to improving your endurance by swimming laps. A user-friendly control system can help you personalize your workout so that it effectively meets your needs. 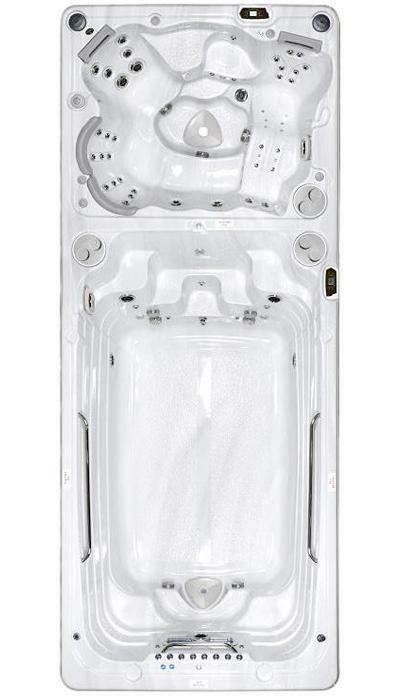 Hydropool Swim Spas has three collections: AquaPLAY, AquaSPORT, and AquaTRAINER. 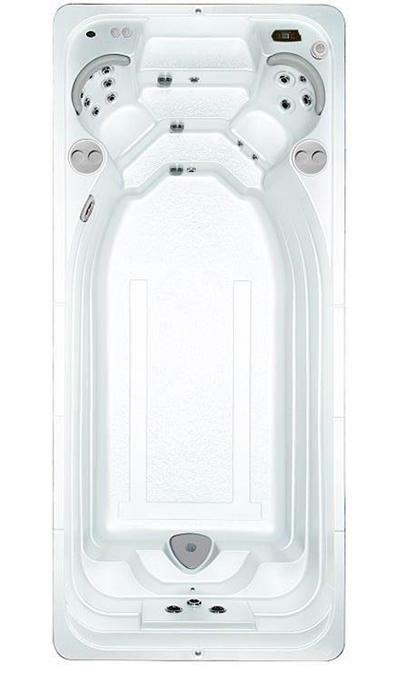 Each swim spa in these various collections is equipped with ergonomic seating, user-friendly control systems, powerful jets, durable materials, and a sleek design. 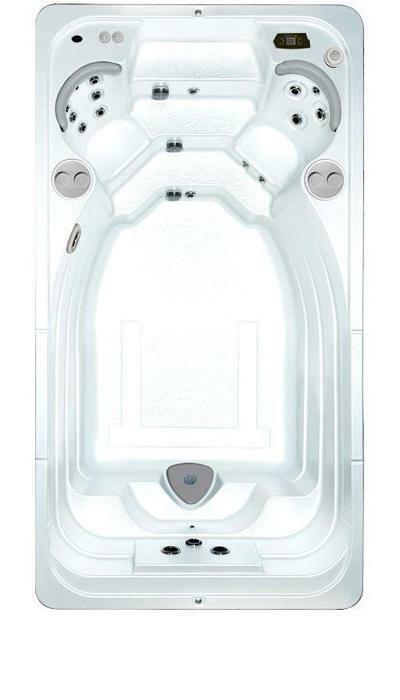 That’s right, not only do these swim spas provide an unmatched experience, but they look sharp too. 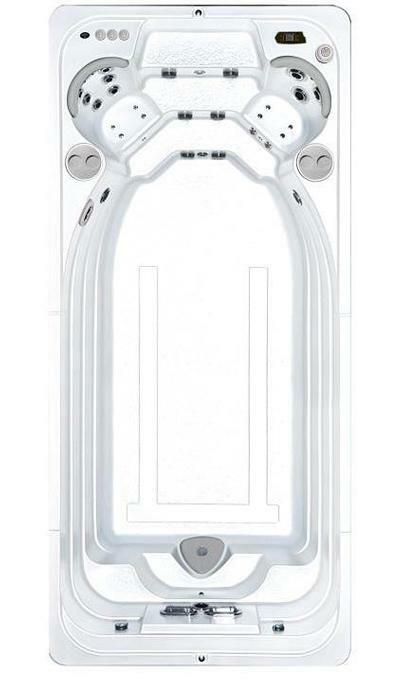 To learn more about what each of these outdoor swim spa models offer, including seating, capacity, features, and price point, get in touch with our experts at Big John’s in Kalispell, Montana today. 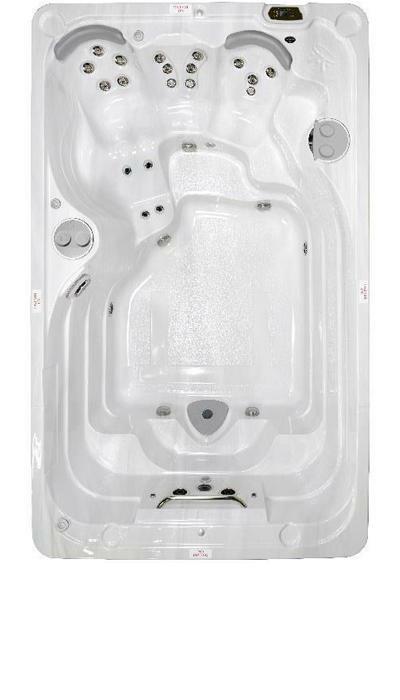 We’re more than happy to guide you through our variety of spas and help you find the right one for your backyard, budget, and lifestyle. 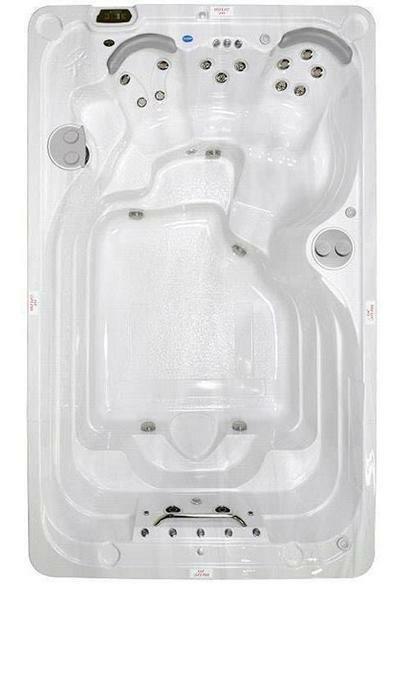 The installation of an outdoor swim spa can completely transform the way that you utilize your backyard space. 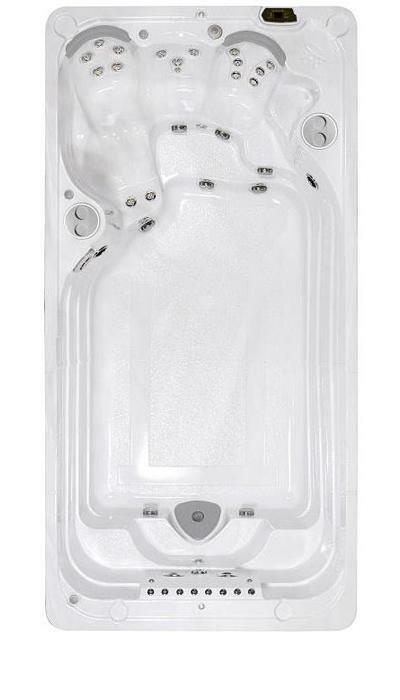 Whether you’re looking to create a peaceful retreat geared toward rest and relaxation or a extravagant entertainment area perfect for social gatherings and family time, a swim spa can help. Along with the installation of an in-ground swim spa, we recommend accessorizing your backyard with high-quality outdoor furniture, water features, exterior lighting, a fire pit, BBQ, and professional landscaping. You might be surprised at what the right features and accessories can do for your backyard. 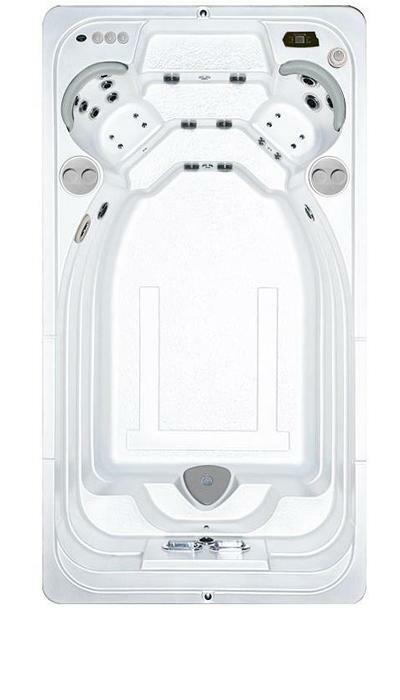 Not to mention the enhanced safety that exterior lighting and outdoor furniture can provide. For more tips, tricks and information to help you make the most of your backyard space, please feel free to visit and browse through the articles in our resource center!